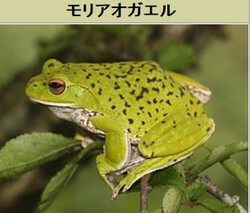 In total, 513 adult frogs and 2540 tadpoles were analysed in 62 and 59 composite samples respectively. 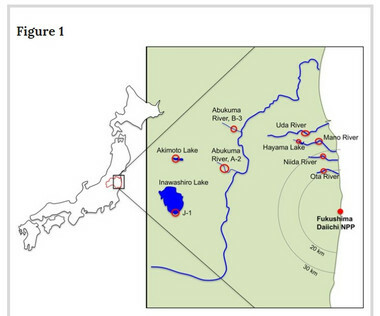 Results suggest that equilibrium was reached between water and amphibian radiocaesium activity concentrations circa one-year after the accident. 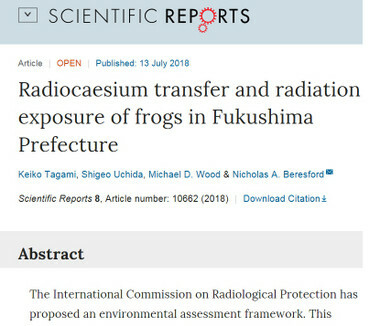 Radiocaesium transfer to tadpoles was higher than to adult frogs.